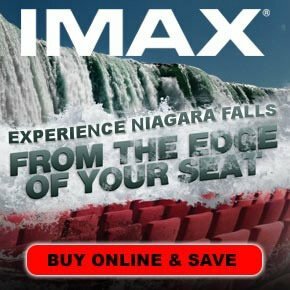 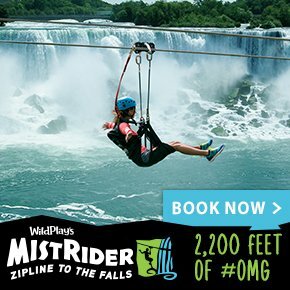 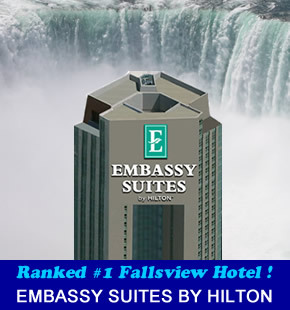 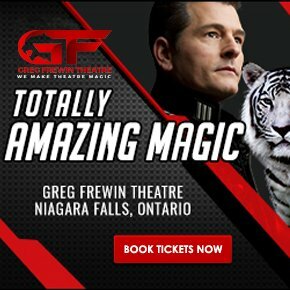 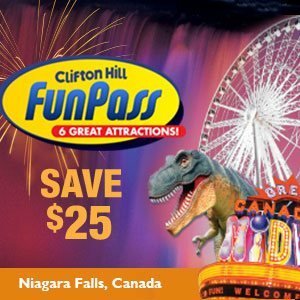 Located at 6361 Fallsview Blvd, Niagara Falls Canada within the Hilton Fallsview Hotel. 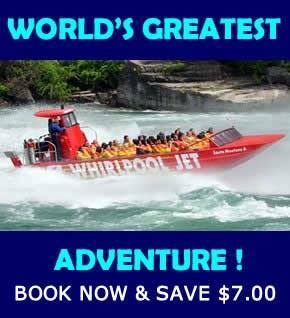 If you need to make reservations or have questions please call us at 905-353-7187. 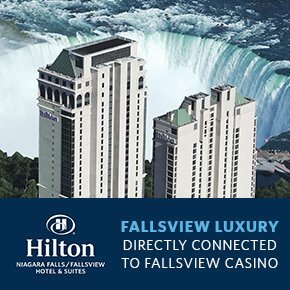 For the most up to date information on the Hilton’s Brasa Niagara Steakhouse please visit www.brasaniagara.com.